Is moving home or improving your home one of your goals for this year? 28 Nov: What Loft Conversion Style Will Suit Your Home? 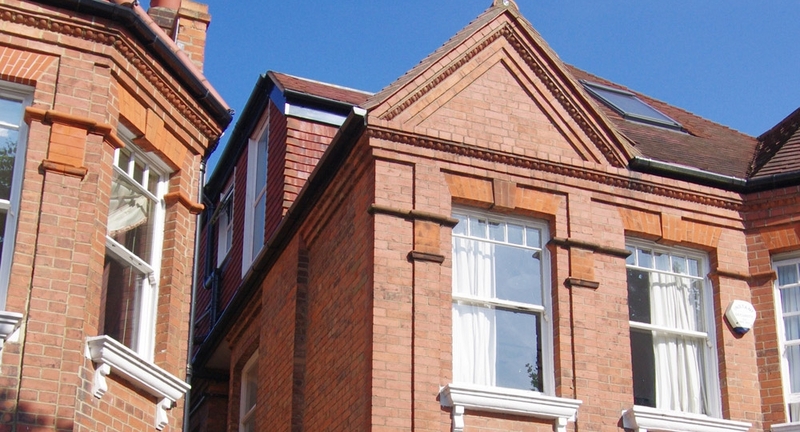 Thinking of a loft conversion to add more value and extra room to your home? It’s the end of August already and you might be thinking about back to school already. There are only a few days left of this glorious summer; make them count. 28 Sep: Loft Conversions: Why Are They So Popular Today? We all love a lot more storing space and a room with a view, don’t we? Moving house is one of the most stressful events in anyone’s life. Creating more room by either doing a loft conversion or a ground floor home extension can take away the stress and will definitely save you money too. The living room is the room a family spends most of their time. When you have friends and family around it can be a bit tricky to have the space you crave for. 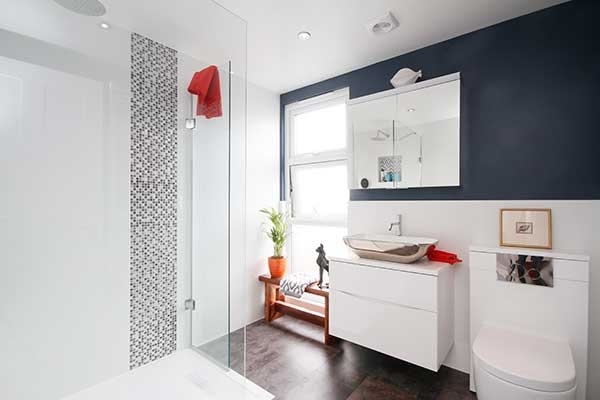 A small room can present a few design challenges and you might feel very restricted when it comes to designing this area.